This is probably the best news I’ve read all day other than seeing the Shanghai Disneyland promo video! 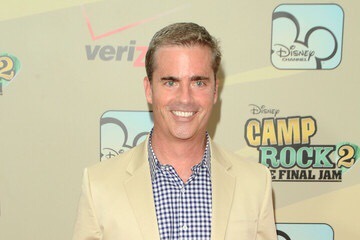 As excited as I am to see what Disney has in store for High School Musical 4 it has been said that the all time famous Kenny Ortega the man who directed and choreographed the first three films and other amazing Disney movies will not be involved in HSM4, BUT Jeffrey Hornaday the director of Teen Beach Movie will be taking his place as director and choreographer. 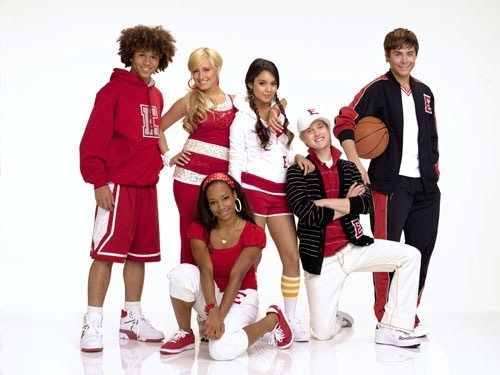 The movie is set to take place at East High and will of course involve Peter Barsocchini the original screen writer of the films who will be co-writing with the Baby Daddy writer Dan Berendsen who also did other Disney films such as Hannah Montana: The Movie, The Scream Team and many many more. 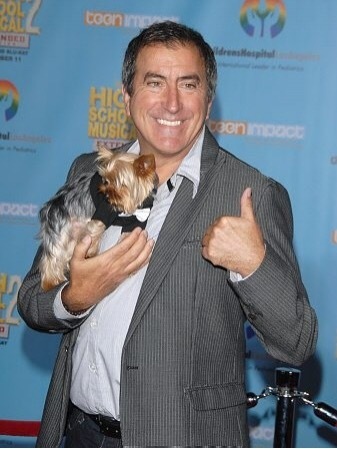 Obviously I have really high expectations for this film because Kenny Ortega has some pretty big shoes to fill. I’m also curious to see if any of the original Wildcats will make an apperence or two in the upcoming film. And does this mean we should expect the Wildcats to take over the streets in DCA again? 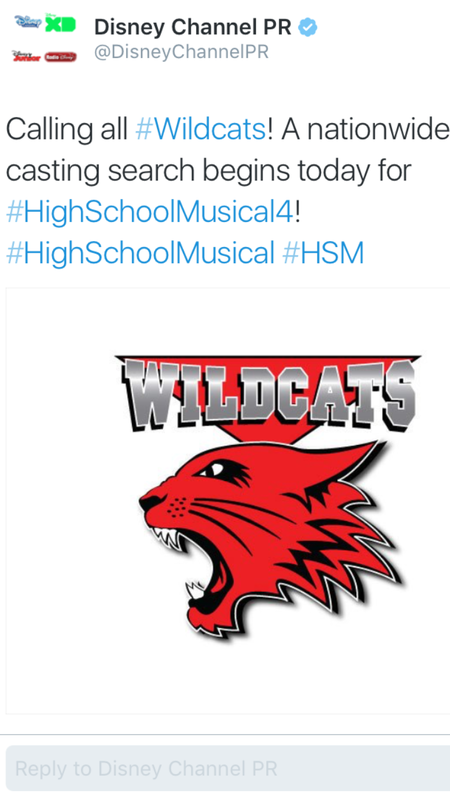 What are your thoughts abut HSM4?